Can I get the No#20 Folder Icon set in blue? Its cool to make the screen look attractive and colorful with new icons. i love this collection i want to save this for future use. I can't spend my time saving other people's lives ... I hardly have time to think about my own. fantastic set!! thank you very much for share it with us. This is the kind of icons I was looking for. I love these…love the social bookmarking icons. This is awesome stuff.keep up the good work! This is a superb collection. I love the way the web distributes such great content for free. It’s really is the only place of real altruism. These look useful, thanks for sharing! thanks verey much your work and effort. These icons are a great help for me right now…you saved me a lot of time. Good work – saved me begging a designer to knock me some up! cute icon sets. I like because Hand Drawn Doodle Icon Set because it is absolutely eye-catch with hand drawing. Awesome work! These are some nice icons.. Thanks for sharing this! Absolutely amazing collection of icon?s you?ve got here! Icons like these never go out of fashion. Thanks! I hate pseudo-free (as in speech) stuff. Are you kidding? You must be, right? LOVE THEM! Building new site for URL listed and will use these. Great set of icons. 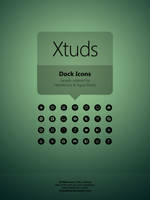 I like IconPak. 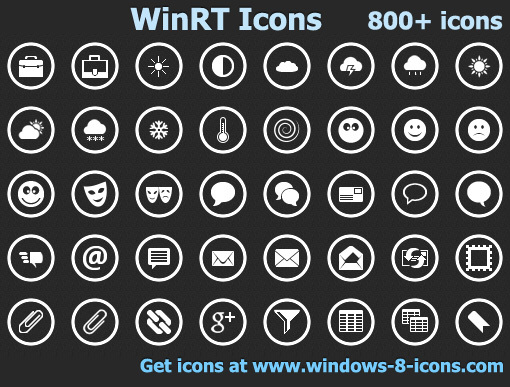 Another useful and awesome icons, I will make it at my design. Very beautiful icons. Thank you for the search. Always a huge fan of sketch type work. Awesome set!